We are currently looking for a capable, reliable and conscientious volunteer to assist with the digitisation of the Conservation archives held in the workshops in the Royal Pavilion. This will involve cataloguing, documentation, digitisation, scanning, transcribing and other related collections work. Time commitment: 1 day per week, Monday or Tuesday. Please contact the Active Student Volunteering Service in the first instance, a couple of working days in advance of the application deadline Thursday 1st March 2018 to allow time for an application to be made. Interviews to be held week of 5th March 2018. Two volunteering opportunities have arisen to work with the fashion and textiles collection at the Royal Pavilion & Museums (RPM) to research LGBTQ fashion/dress history related to the museum’s dress and textiles collection and local history. The successful candidates will work with the collection at RPM to uncover the hidden histories of specific objects held in the collection as well as styles of dress i.e. skinheads. This research is part of a HLF project called Queer Looks which is building a collection of outfits and oral histories reflecting the dress of LGBTQ Sussex residents in the 20th and 21st centuries. Time commitment: One afternoon per week, to be agreed with the Curator; length of project to be confirmed. 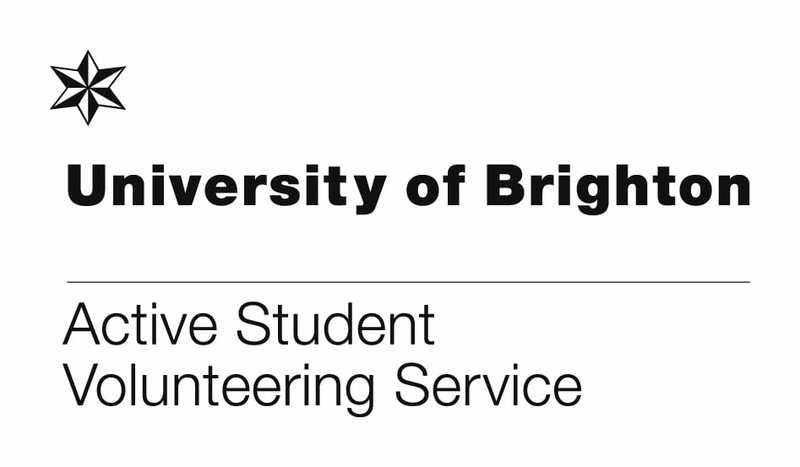 Please contact the Active Student Volunteering Service in the first instance, a couple of working days in advance of the application deadline 28th February 2018 to allow time for an application to be made. Interviews to be held week of 5th March 2018. We are currently looking for volunteers to join our Garden Greeter team for the Royal Pavilion Estate through the summer season April – September 2018. As a Garden Greeter, you will buddy with 2 other Greeters in the Royal Pavilion Garden, greeting visitors to the Estate, answering queries, directing people, giving out information about what’s on, and sharing learned knowledge about the estate, the Garden, and its buildings. Time commitment: The opportunity is for six months, with shifts of 2.5 hours available each morning and afternoon on Fridays, Saturdays & Sundays, and bank holidays April – September 2018. You can offer as much or little time as fits with you, but we do ask for a minimum of two shifts per week if possible. Please contact the Active Student Volunteering Service in the first instance, a couple of working days in advance of the application deadline Thursday 1st March 2018 to allow time for an application to be made. Interviews to be held on 8th & 9th March 2018.